Hanoi, Halong Bay, Sapa, Ban Gioc Waterfall, Tam Coc, Trang An, Hue, Hoi An, Beaches and Mekong Delta are some of the highlights that can be included in a Vietnam tour package. Vietnam is beautiful to visit. 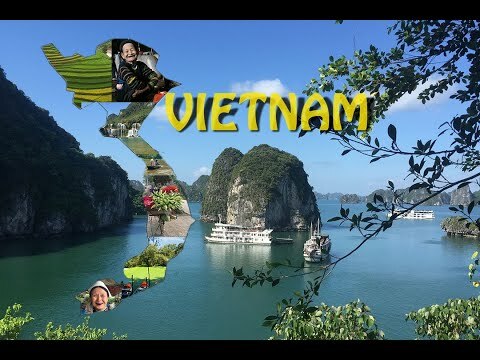 Please enjoy the video and then contact Vivutravel to plan your private and customised tour to Vietnam. Vivutravel is local travel specialist, offering a wide range of travel services in Vietnam and Indochina. Anything you want, Vivutravel makes it come true.